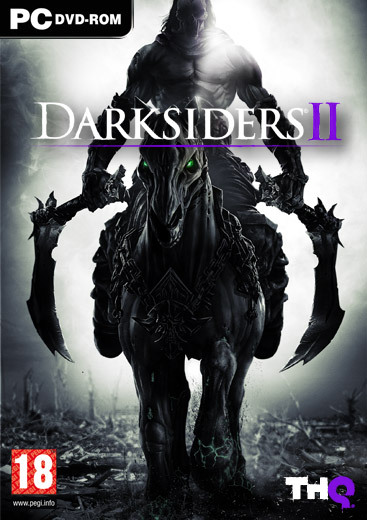 Darksiders II is a sequel to a warmly received game that combined action elements with RPG rules. 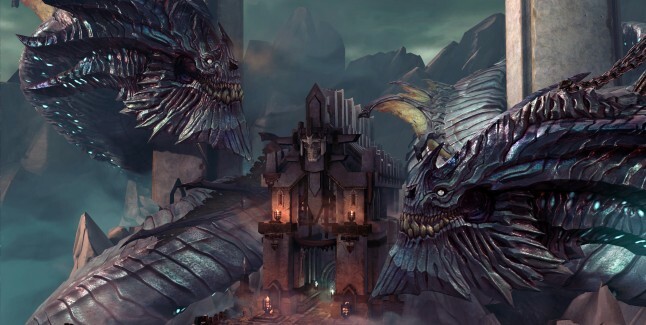 The project again was made by Vigil Games Studios founded by the famous Joe Madureira – the author of well-known comic book series such as X-Men, The Ultimates and Battle Chasers. 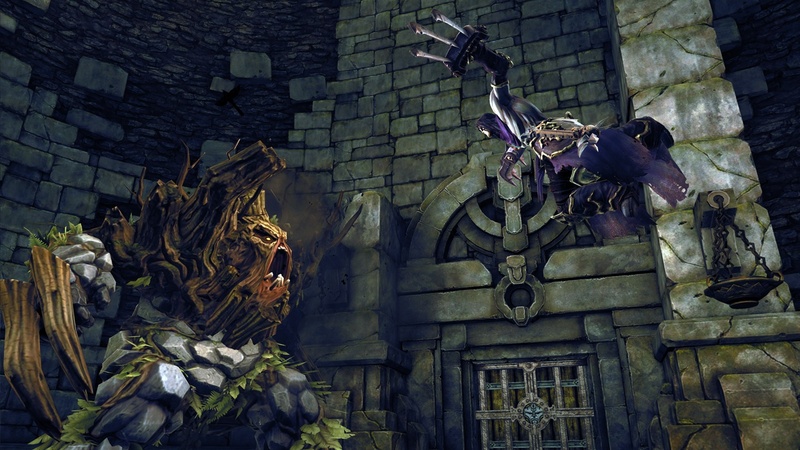 The game’s story relates directly to the first part. 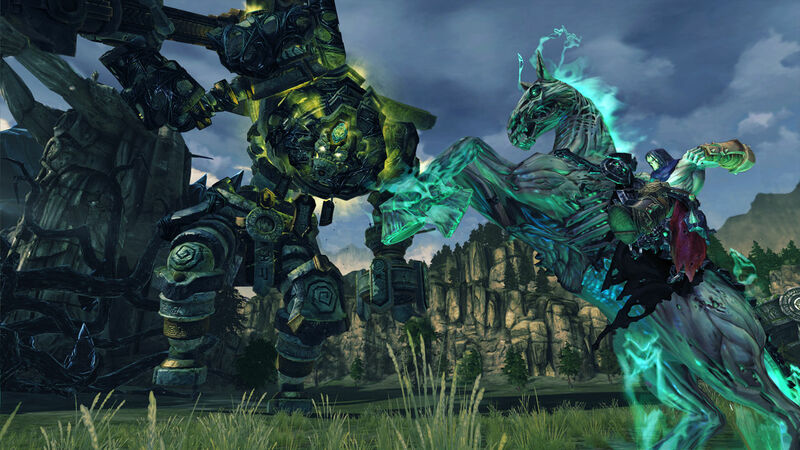 Again, you are dealing with a story inspired by the Apocalypse of Saint John, while observing the events from the perspective of one of the Four Horsemen announced by the evangelist – the Death. 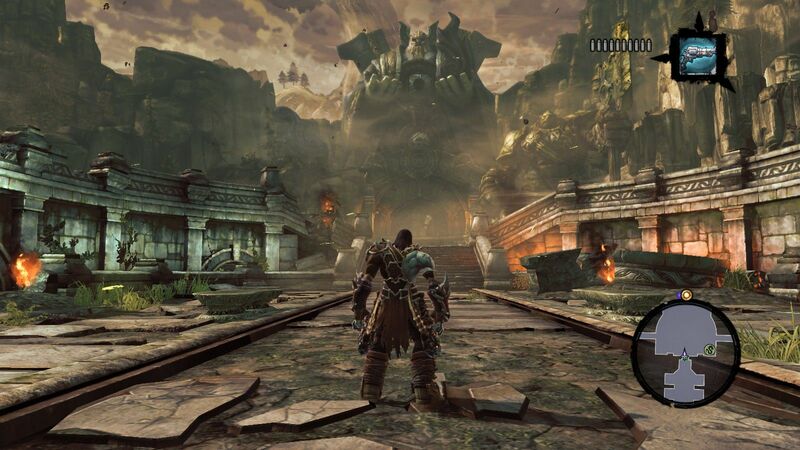 The protagonist begins his adventure in the underworld, where he is planning to help the War, who – as we know from the first game – caused some big mess. In his raid against the world the faster and more agile Death is accompanied by a faithful steed Despair and a crow Dust. Link nya di tambah donk Gan. download di kumpulbagi gak bisa pake modem smartfren. tambah pake link tusfile / uptobox.